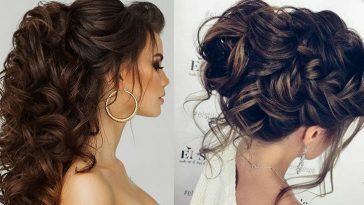 For every woman is important to have a hairstyle that she loves a lot and that is suitable for the occasion need. 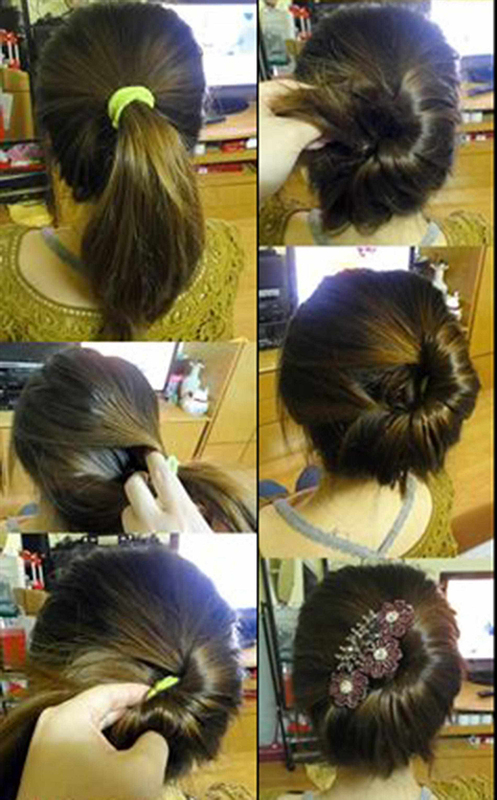 But not always we have time to go to our styles and to do our hairstyle for every specific occasion. 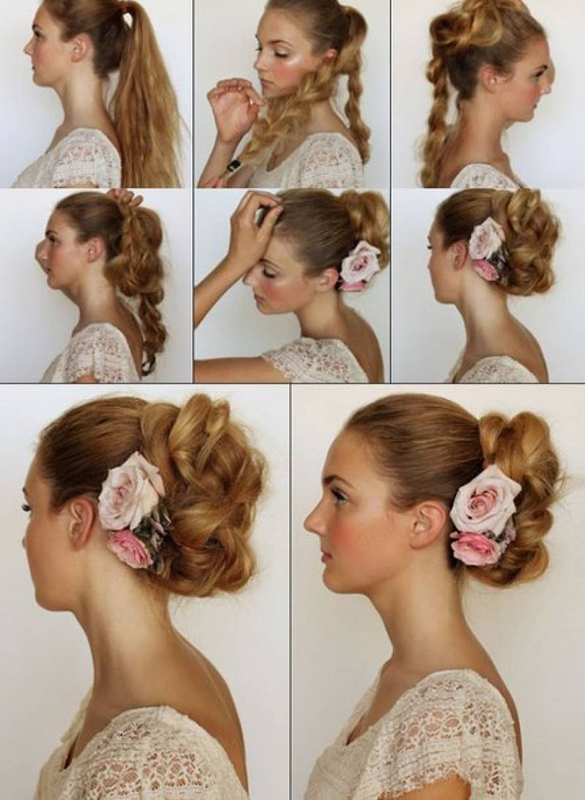 Or sometimes we are just so busy and we need something that will look amazing and that will be quickly. 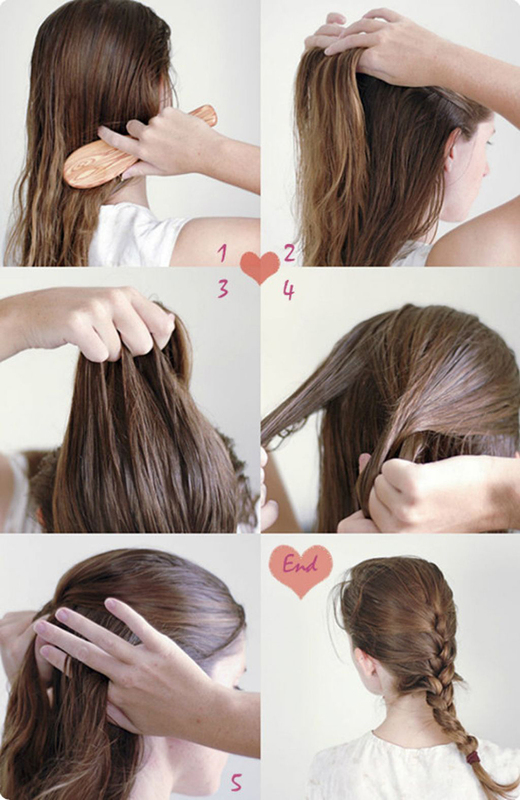 So here are some cool ideas for your hairstyle that can do within minutes. 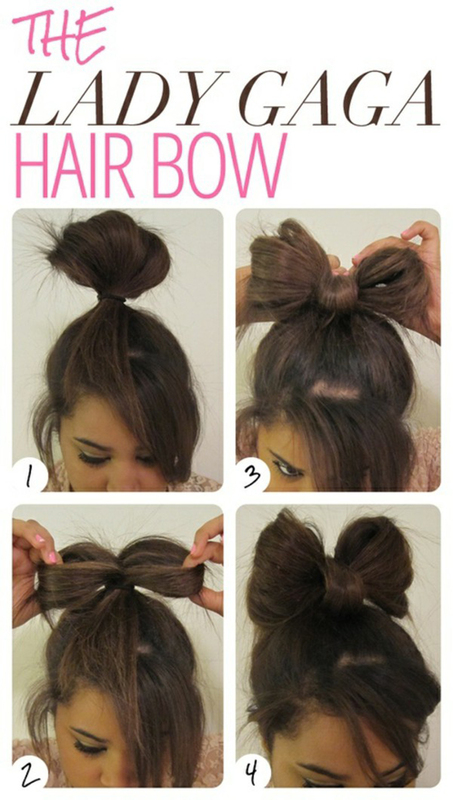 This will save you a lot of time and you will be very satisfied. 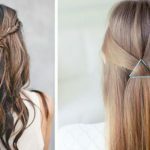 Check below and learn this hairstyles. Enjoy!